Hope they have a nice eveving to the Danish Open. M&F were relaxed and in fine form. I think they enjoyed a little parent-time on their own. 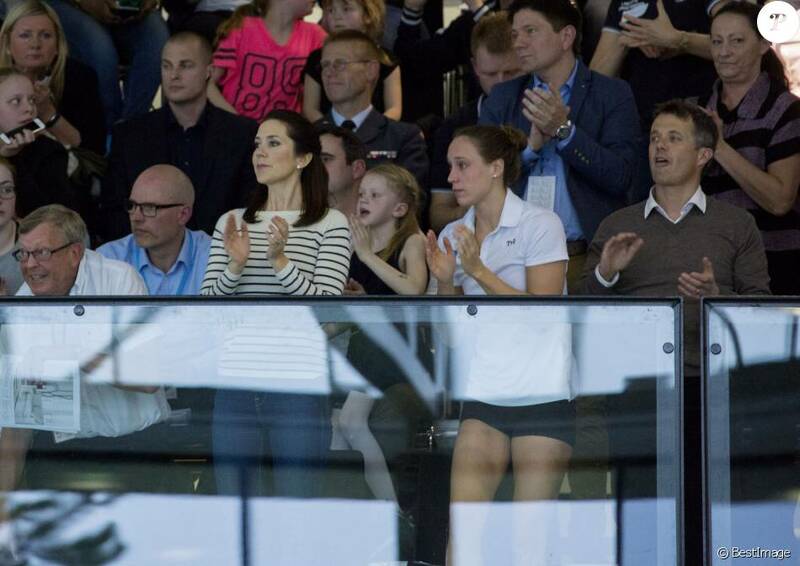 I'm also sure we will see Frederik and Mary attending the Olympics in Rio later this year. As with every other Olympics Games. It's a sweet tradition as they met each other during the Olympics. And I'm also sure that all four children will be along. They enjoyed it in London in 2012. Mary attended as patron but she has the wonderful support of her husband by her side. Thanks for the pics, they both look great, love their smart casual wear. I enjoy watching swimming , Australia has just finished their trials and the swim team selected for Rio. I agree, even if it wasn't on his calendar how nice that Frederik went. They both enjoy swimming and yes a small night on their own. Forgive me for not writing a brief summary, the sight of the gentleman with the bow tie standing next to Mary at 00:35 has stunned me. - I shall recover eventually. 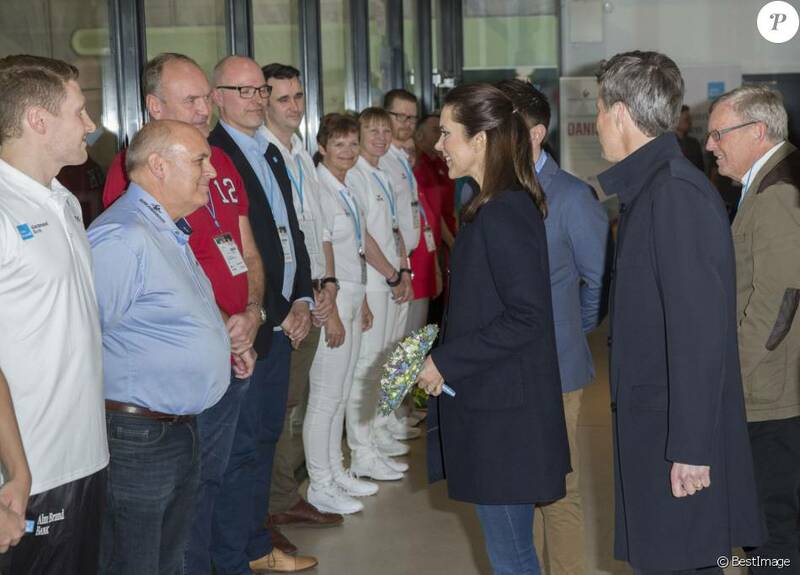 Crown Princess Mary as Patron visited the Danish National Team for the European Championships today, November 13. The LEN European Short Course Championships will be staged from December 13-17. Nice. Mary is a big fan of swimming. This event, like many for F&M was not on the calendar.